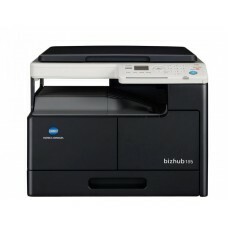 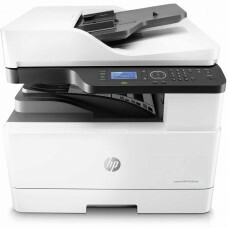 High quality A3 office multifunctional printers. 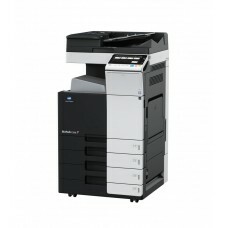 Black and white laser print or colour laser print. 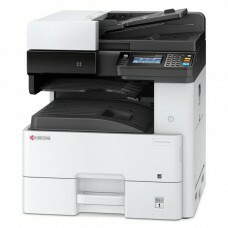 Plus copier and scanner. 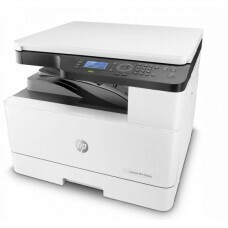 Many options. 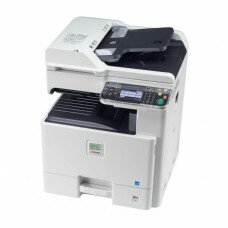 A3 monochrome multifunctional laser printer, copier and scanner.Datasheet..
A3 colour multifunctional laser printer, copier and scanner.Datasheet..
Duplex black & white A3/A4 laser multifunctional printer. 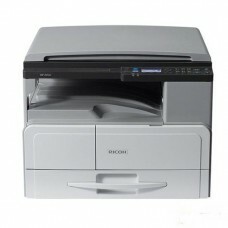 3-in-1.Parameters: speed 25/12 ppm, re..
Duplex colour A3/A4 laser multifunctional printer. 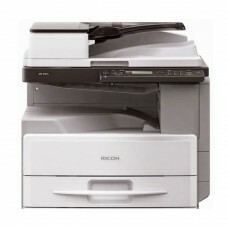 3-in-1.Parameters: speed 20/10 ppm, resolutsion 6..
Ricoh MP2014AD, A3, 20 ppm, mono, ARDF, duplex, print/color scan/copy, 250+100, with starter toner, ..
Ricoh MP2014D, A3, 20 ppm, mono, duplex, print/color scan/copy, 250+100, starter toner, LAN optional..